One of the last things you want to see living on the surface of your weed plants is cochineal. These little beasts can reproduce rapidly and form huge numbers. They have a fond taste for the sap of your plants and can spread throughout your crop. 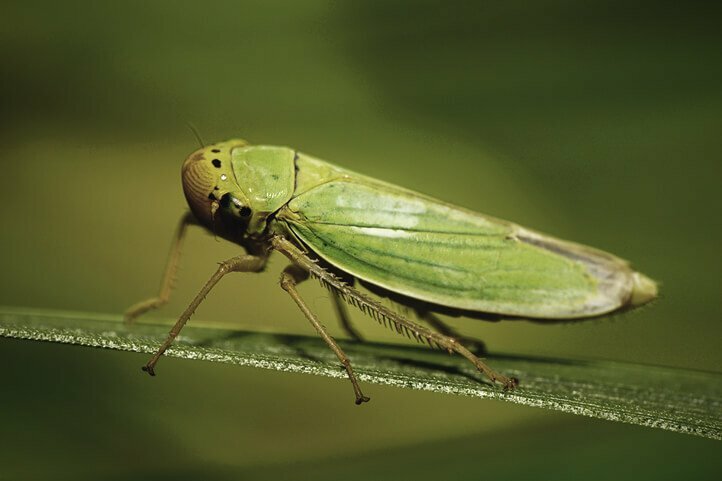 Whether your choose to cultivate your beloved cannabis crop indoors or outdoors, it is a possibility that you will at some point come across an invasion of some sort of pest. One of these pests is known as cochineal. 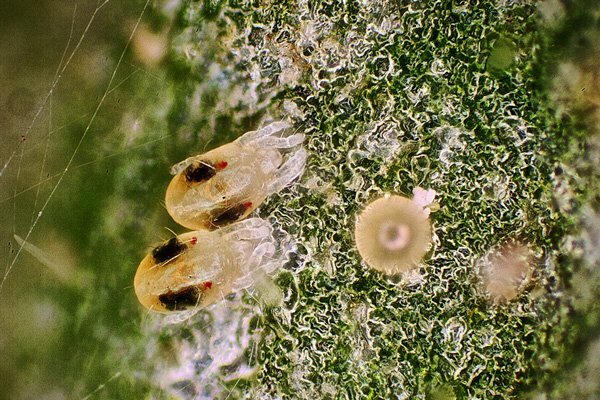 Cochineal is particularly destructive and has a strong appetite for the sap within your cannabis plants, a substance that your plants need to survive, thrive and pump out healthy and large yields. A cochineal is a tiny type of insect that thrives in higher temperatures, with low amounts of water. Female cochineals are soft and shapeless with a silky white covering, growing to an estimated size of a match head. Once a female latches onto a plant, her legs fall off and are shed, preventing her from leaving the plant, making her there to stay. The males, however, are equipped with wings are more mobile. Cochineals can reproduce extremely fast, which is not great news to those who have come across and infestation of their weed crop. Females can gives birth to as many as 2000 offspring in optimal conditions. These creatures thrive in dry and warm conditions, with populations able to double every five days. Cochineals are able to crawl over relativity easy terrain and can relocate to plants that are within 10 metres from their original location. They are not great at dealing with rough ground, for that reason gravel and uneven soil can be a challenge for them. Wind also plays a factor in how cochineals move from plant to plant. They can be swept away for long distances, where their hairs actually act to catch and ride the wind like the sails of a boat. One method of protecting your flourishing weed plants from a potential cochineal invasions is by creating a buffer zone. This option is much more practical in an outdoor setting. 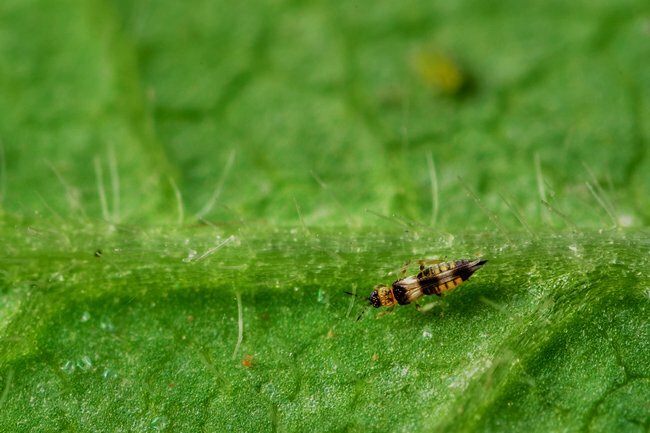 Using plants such as rose bushes, growers can create a vegetative barrier around their weed plants that can take the hit from these bugs before they can make their way to the real prize. As well as serving as an ornamental addition to the garden, growers can check the defensive plants regularly to see if cochineals are present before they actually reach the cannabis plants. As mentioned, the cochineal loves dry and warm climates. Therefore, if you act to prevent these exact settings from occurring, you can create a strategy to prevent the invasion from occurring. Obviously, too wet and humid of a climate can create hospitable conditions for other threats such as mould. A solution could be to create a routine that strikes a balance. Another method of prevention includes introducing the gracious ladybug into your growing environment These majestic beings will serve as bodyguards for your cannabis plants, as they are natural predators to the cochineal. 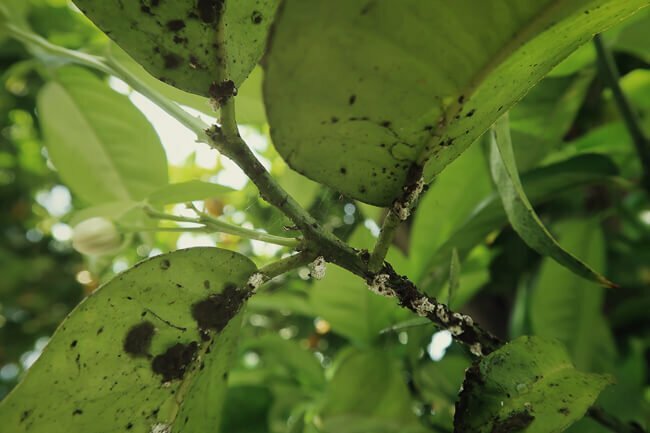 They will also serve to protect against other pests such as spider mites. Once cochineals have begun to settle on your crop, they will begin to drain the sap from them and affect their health and performance. As soon as you see an invasion has taken place, it is important to separate the infected plants from the rest of the crop to prevent any further spread. Once this has been completed, thoroughly check the rest of your plants to be sure that they are safe. 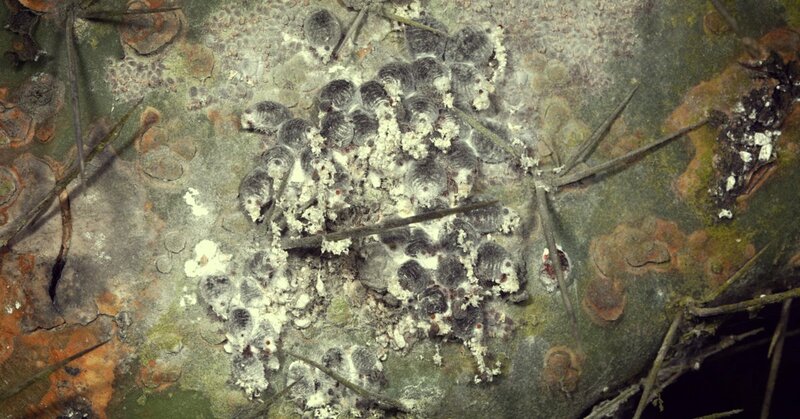 Some growers may choose to use insecticides at this point to eradicate this pest. However, they have a protective outer shell that may protect them from this. Additionally, some growers prefer to keep it natural and realise some of the danger of insecticides. A concoction of alcohol and soap can be used against them. Add a spoonful of soap into a litre of warm water. Adding methanol to this mixture is also an option. Once made, sprinkle it onto your affected plants. Using natural predators is another great option. As previously mentioned, the ladybug is a great choice for this. Similarly, parasitic wasps can be used, depending on whether or not you want them living in your garden. Another mixture to fight the cochineal is by mixing tobacco with soap. Tobacco dissolved into soap water can be used to fight the invasion. Oregano mixing in water, and fern leaves mixed in water, can also be used as mixtures to fight off cochineals.